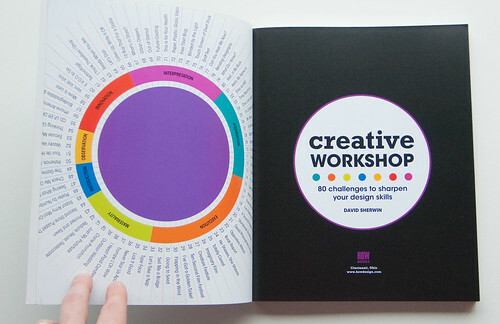 ChangeOrder: My First Book "Creative Workshop" Is Officially Out! 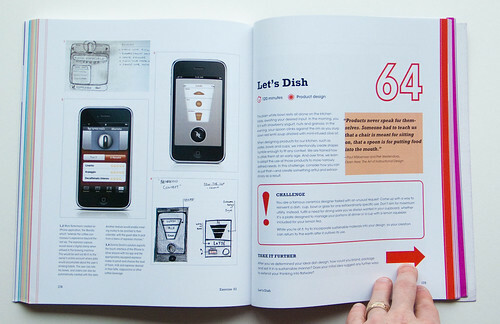 "This book will help you connect the eye to the brain to the hand, so you won't have to search for inspiration the next time you generate a design." 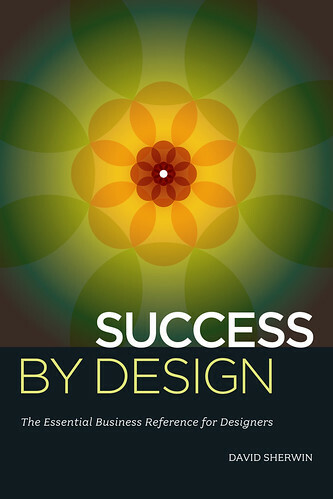 "This book strikes me as a collection of exceedingly useful exercises; not just as a means for practice and exploration, but useful to developing designers in discovering processes that work best for them. 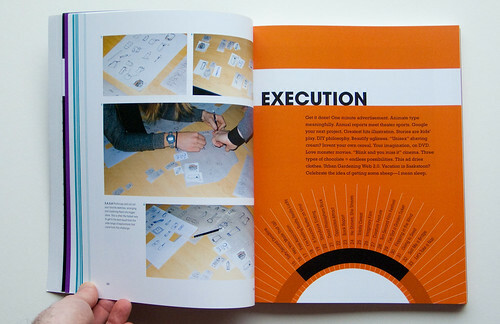 In that regard and others, much of what is offered here will serve designers throughout their careers." 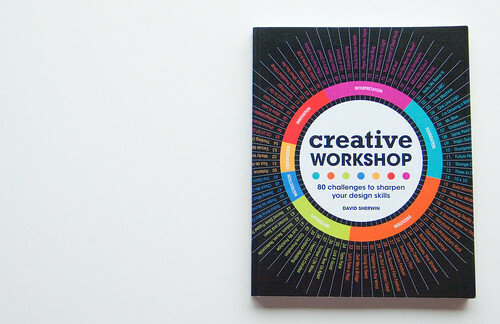 "Creativity really is mostly perspiration, but it still starts with inspiration, and with this energizing book David Sherwin provides plenty of ways to spark that next great idea. 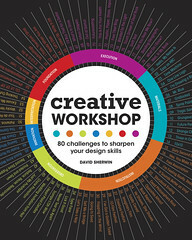 Creative Workshop gives you a toolbox of methods for everything from coming up with an idea to refining and executing it. Just like today's real world of design, the tools freely cross boundaries between graphic, product and interaction design. 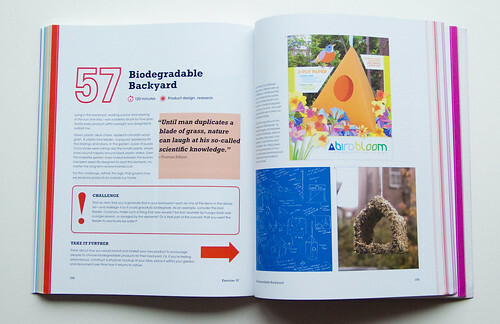 And because innovative ideas never happen in a vacuum, Sherwin gives each design challenge a clear goal, meaningful context, and some inspirational examples." Bought this a week ago. It's an excellent piece of work. You should be proud. I bought mine the other day online at HOW books, can't wait to get it in the mail. Kudos David! Our creative department just finished challenge #1. What a blast we had and are all looking forward to the next challenge! Great stuff! Loved your book presentation at SXSW - it got me so inspired to exercise my design muscles (I'm notorious for falling back on the same few problem-solving methods). I tried to buy the book immediately but the conference's bookstore was sold out - am now getting it via Amazon. Looking forward to the challenges! love the book! a great addition to my collection, i'm already recommending it and i got it today! thanks! Love the book! 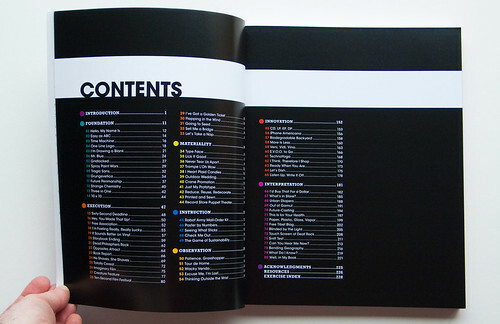 Designers need more books like this. We are visual, so our resources and inspiration must be just that...visually stimulating to hold our, sometimes, short attention spans. 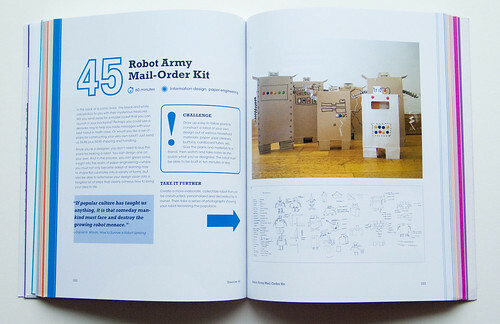 Kudos to pulling it off with lovely design and lots of fun exercises! I am only on the first few pages of the book and it is absolutely awesome. My creatively and problem solving have increased dramatically. Thanks a million!!! I saw you at the HOWidc in SF and became a fan. At work we are running a poster & web banner design contest and I want to give a copy of your book as a prize (ok, incentive). Is it possible for me to get an AUTOGRAPHED copy of your book within the next 2 weeks? Will send money and an address if you say yes! Yes, send me your email! congratulations on your great book. At the moment, I am trying to work through all the challenges in order on ideenbrei.wordpress.com. One thing though: The fact that the challenges in the book are right next to some of the solutions from your seminars tends to get me biased toward one way or the other. Well, maybe that's just me.. This is the book I've been waiting for! !